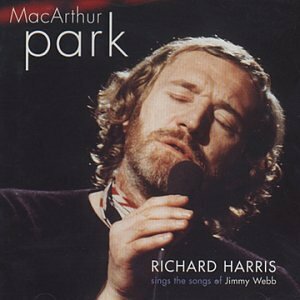 Linkin Park, Parody Song Lyrics of Richard Harris, "MacArthur Park"
Song Parodies -> "Linkin Park"
The song they sing is "In The End"
They sang Paulina Rubio's "Don't Say Goodbye"
She stole Don McLean's "American Pie"
Not "soon I gonna be a Jedi"
Pacing on this is bad. Macarthur has one more syllable than Linkin. So how can anyone give a 5 for pacing? The rest of the pacing is decent, but come on. That's just being lazy. Now, if ya wanted to make this "McLinkin Park"...about an awful Irish band who can't decide weather they're bad rappers or crappy rockers so they make all thier songs sound the same...that would work. This sounds more like a parody of Weird Al's "Jurassic Park" than it does "MacArthur Park" by Richard Harris: "I cannot approve of this attraction, 'cause getting disembowled always makes me kind mad" Ring any bells? "E-TIcket"? "I recall the time..."? You even quoted Weird Al's "THe Saga Begins." I give you 5-5-1. TGK: the parody author said "It's Linkin Park"; that has exactly the same number of syllables than "Jurassic Park." So I think that part is fine. 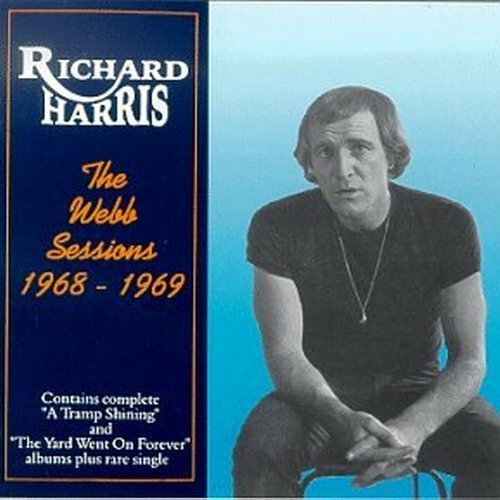 The address of this page is: http://www.amiright.com/parody/90s/richardharris0.shtml For help, see the examples of how to link to this page.